Finding a new office can be a difficult task, often it can be hard to decide how or where to start. Active Workplace Solutions is here to help. We can provide a complete managed office Reading solution designed to take away the unnecessary stress associated with finding a new workplace. Why Choose Active Workplace Solutions For Your Managed Office Reading? We offer the whole package including, finding your new premises, refurbishing it, furnishing it, moving you in and maintaining it. You simply pay an office management fee (either monthly or quarterly) and we will take care of the rest. We work alongside independent agents to offer impartial advice, ensuring that our clients get the space and flexibility that suits their business. We can negotiate the best rental prices as well as take care of all the utilities including phone line and electricity bill, however it doesn't end there. 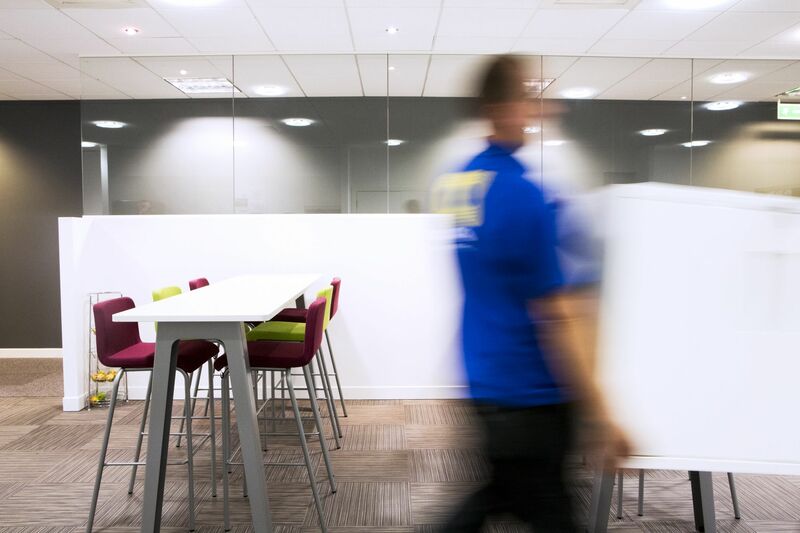 Our design and fit out team can help you put your own stamp on the office space. We can provide layouts, space plans and undertake a full refurbishment of your new workplace, transforming it from an office space, into your office. A workplace that reflects your brand image. After you're happy with the design, we will engage with office furniture manufactures to bring you stylish and durable office furniture that is not only looks great but it is practical for your work environment. 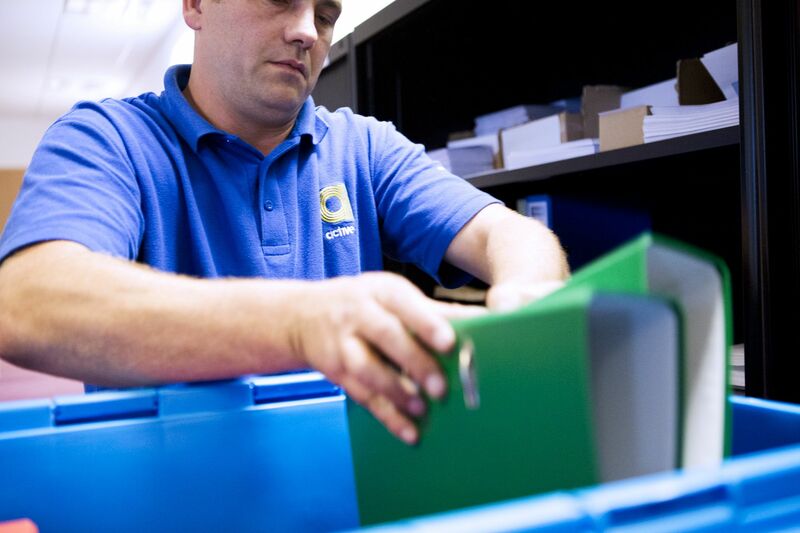 When your office is complete our relocation team will help you move everything from your existing workplace to your new one. This includes any furniture, IT equipment and of course, people. Our move management experts will have you settled into your new office with little to no downtime and ready to get back to business. How Could A Managed Office Reading Benefit You? It can be very difficult to find the right working environment with the right location and for the right price. We will work hard to find you a workspace that suits you. We understand that a building needs to respond to the needs of the company and its employees. We will work with you to establish exactly what the needs of your business are, whether that's great transport links, a large parking area or warehouse space. No matter your requirements we will work hard to find a workplace that's right for you and your business. 1. 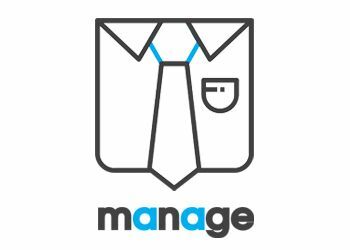 We start the managed office in Reading solution by taking a client brief, so we can know exactly what you are looking for in your new workplace. 2. We then work with local commercial estate agents to find the right property and negotiate the best price. In addition to this, we will also source all services and utilities to get the best possible deal. 3. The next step depends on your requirements, we could do everything including designing the interiors of your new workplace and furnishing it with stylish and practical office furniture. 4. When your new office is ready, we'll move you in and maintain your workplace with our 'office handyman' service, Fixit. 5. You pay your fee, either monthly or quarterly and we'll take care of the rest. If you would like to take away the stress associated with finding a new workplace consider our managed office service. If you have any questions about the service please contact our team today. •	Or fill out our contact form and we'll respond as soon as possible.